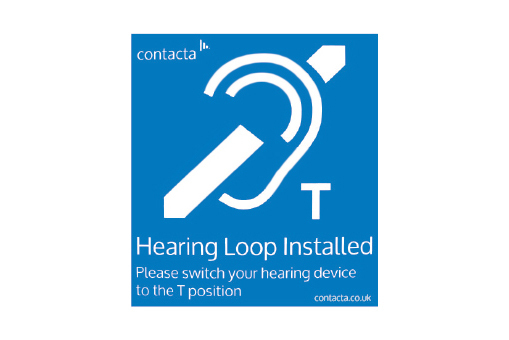 The Portable Loop is a versatile solution, providing movable desktop assistance for your customers where a fixed loop cannot be installed. 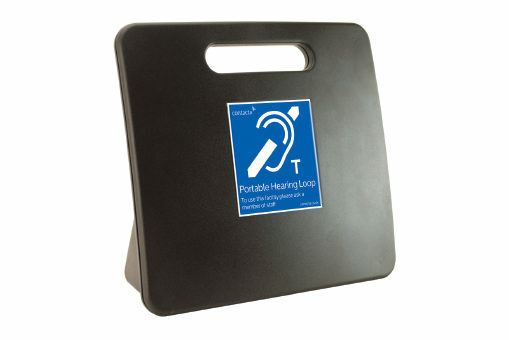 It is used for conversations between two people. 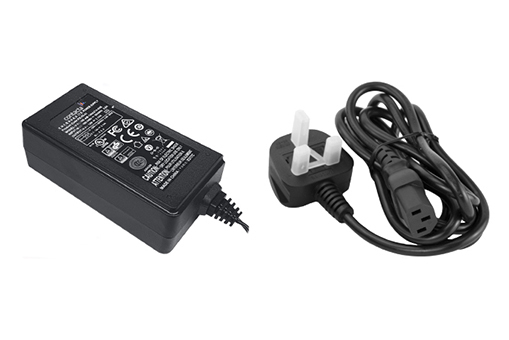 The PS-56 Power Supply is a plug top power supply designed to be used with our Portable Loop. 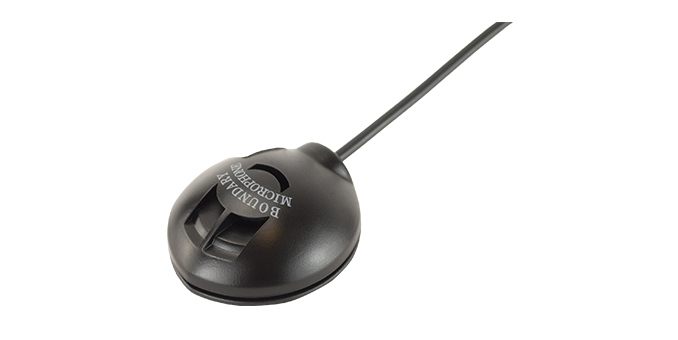 The Small Boundary Microphone is ideal for use with our Portable Loop to extend microphone capabilities and with the Home Loop driver to amplify external sounds. 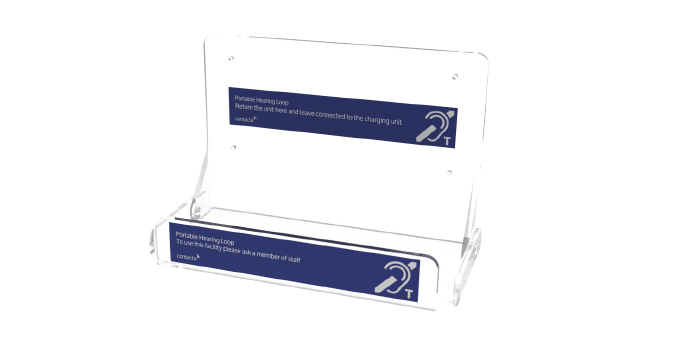 Our Portable Loop Shelf is an ideal storage unit and charging location for the Portable Loop.